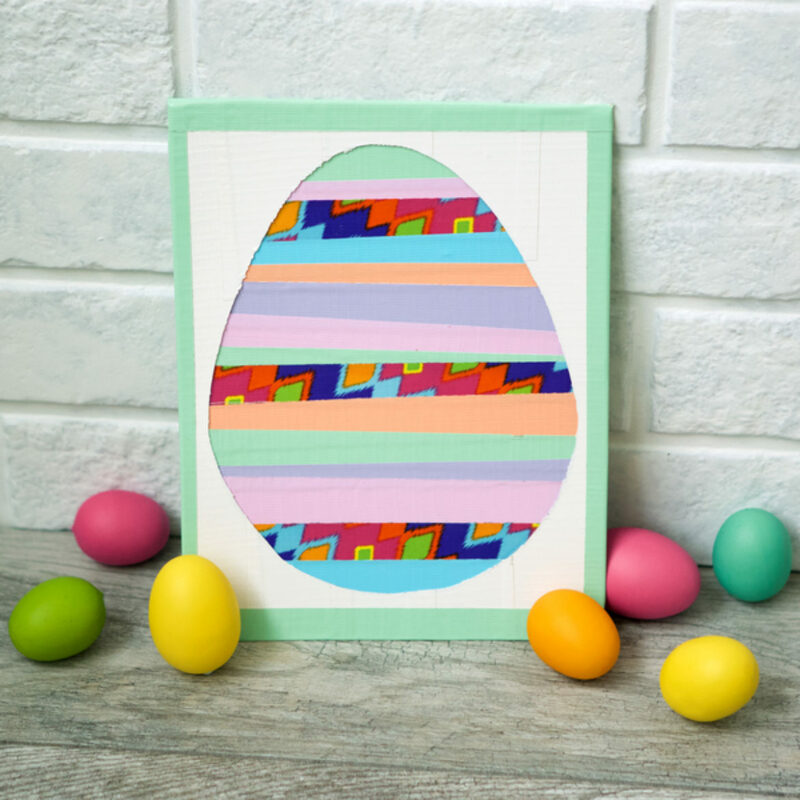 Use strips of Duck Tape to create colorful Easter egg artwork. 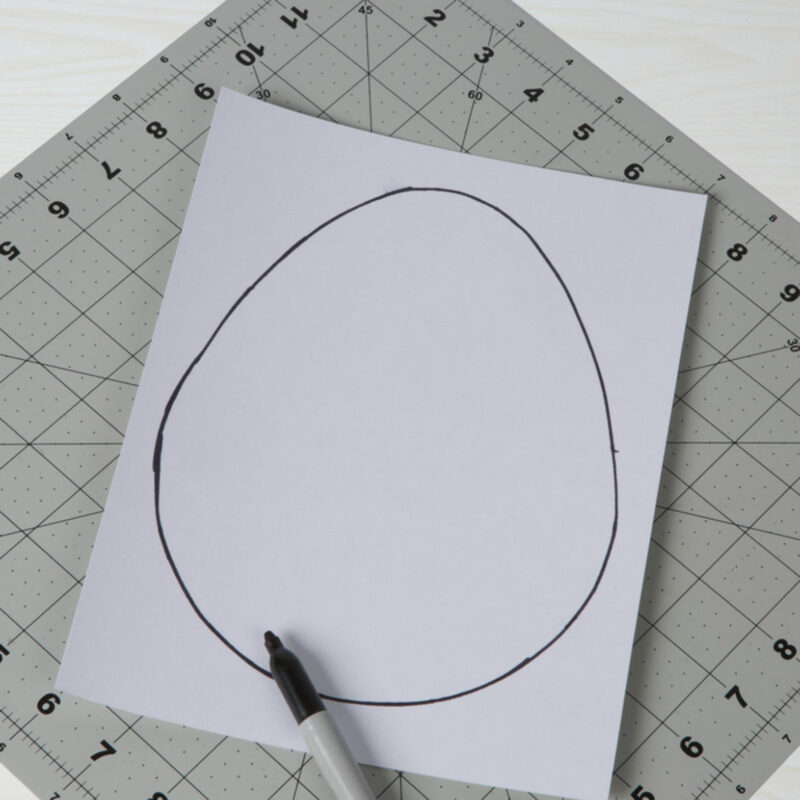 Draw out your egg shape on poster board. 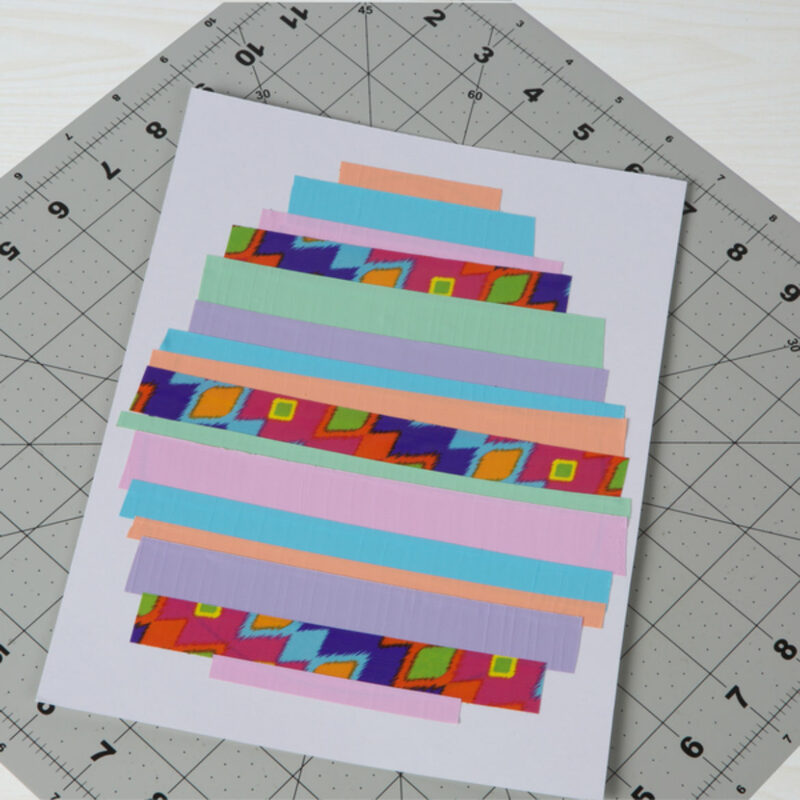 Tape strips of tape into a pattern. 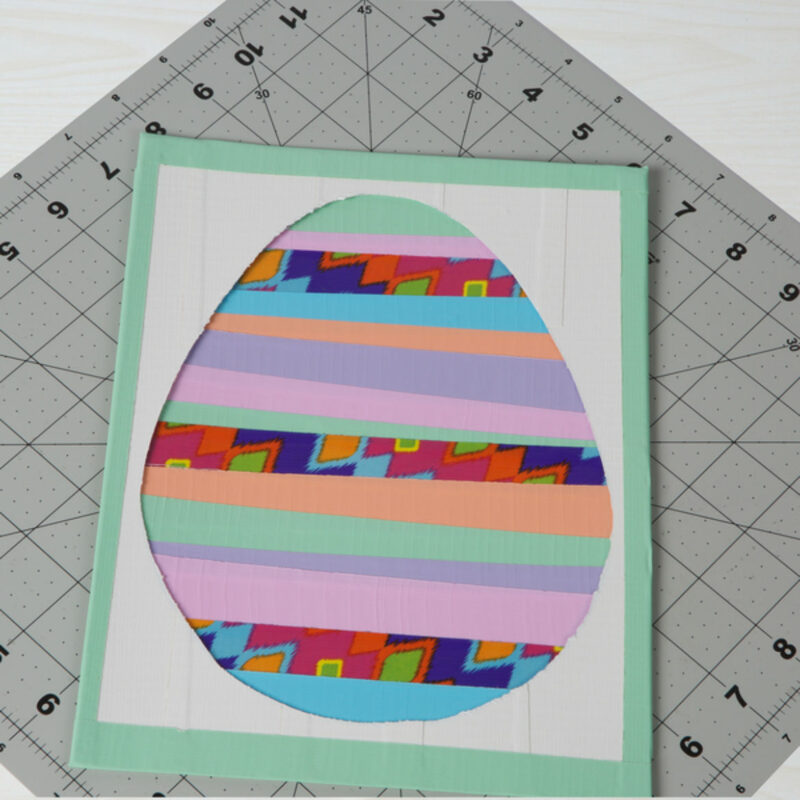 Make sure you cover up the egg shape you drew in step 1. 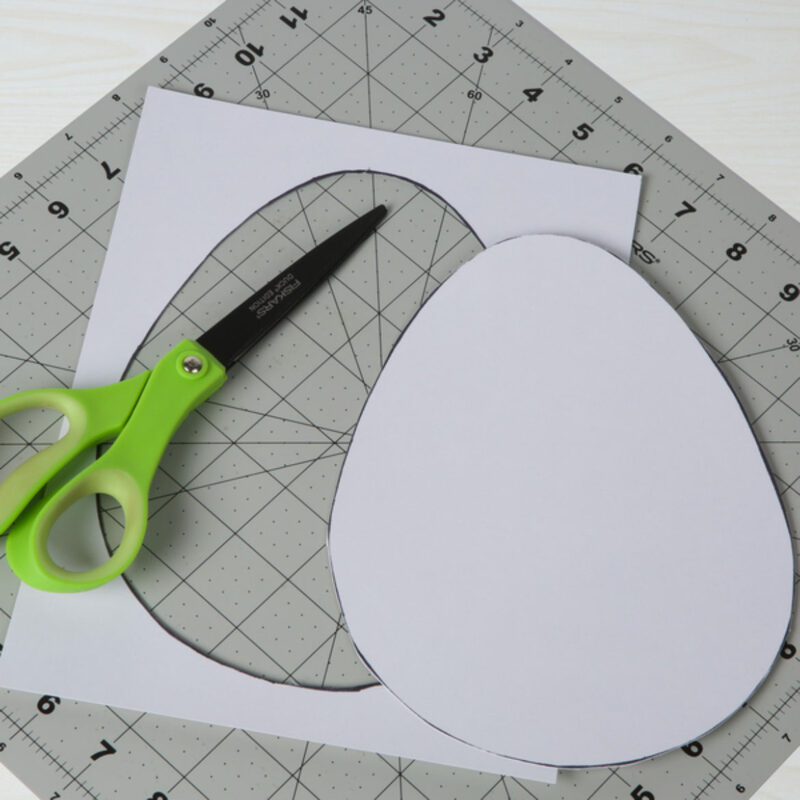 Draw and cut out another egg shape that is a similar size on poster board. Cover the frame entirely with Duck Tape®. Tape the piece from step 4 and step 2 together. 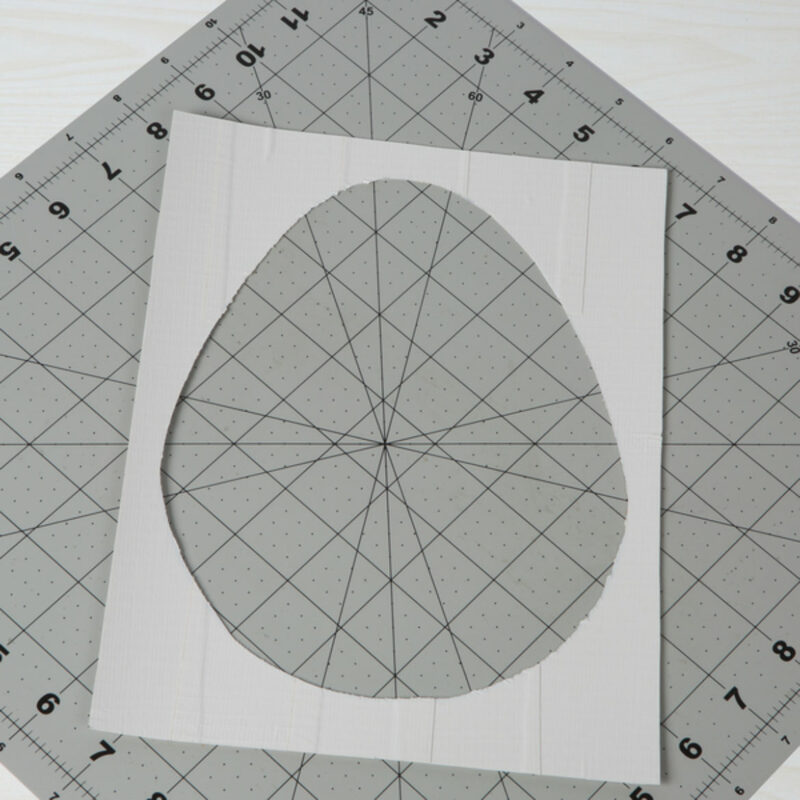 How-To: Duck Tape® Photo Booth Frame. Capture the fun with this Duck Tape® Photo Booth Frame.